If you’re looking for a well-qualified contractor who installs replacement windows, then allow the professionals at NAPAC to help. NAPAC, which stands for the National Association of Professionally Accredited Contractors, provides licensed and insured home remodeling contractors for homeowners throughout the United States. We hold our dealers to the highest standards because we believe our customers should only receive service they can depend on. Our dealers must have a minimum of seven years in business, hold a 100 percent customer satisfaction rate, and provide complete labor and material guarantees, among other qualifications. 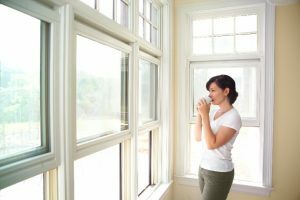 Your replacement windows will be expertly installed by elite remodelers who have a proven track record for providing total customer satisfaction. The remodelers we partner with are professional and courteous, and you can trust they will provide a precise installation as well as respectful service. To speak to a NAPAC representative about receiving a comprehensive quote for your replacement windows project, contact us today. Our free quotes are honest and exact and can provide a baseline comparison during your search for a remodeler.